Every day, our engineers deliver exceptional service honed by experience and first class training, all reinforced by equally expert ‘back of house’ support from ECGFS Technical Managers at regional support centres. 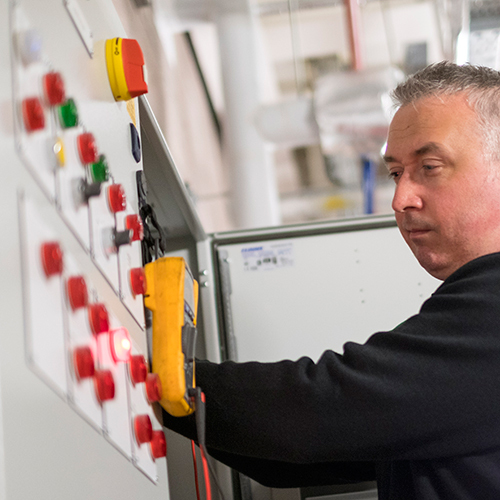 Our Technical Managers, who co-ordinate and direct our engineers, are engineers themselves, who understand quickly and completely what each job requires, and make sure that efficiency is maximised. Throughout ECGFS, our strength is our people, so we invest in them, their training, their know-how and their approach to the client. However you come to ECGFS, you’ll meet creative, constructive thinking and the ability to solve your problems so they stay solved and you stay focussed on what you do best: running your business. Experience the difference. The core of our business is provided through our network of mobile maintenance engineers. 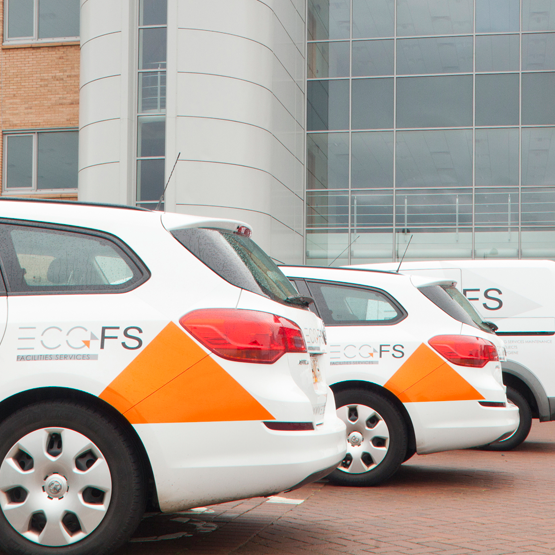 ECGFS Field Engineering teams are highly skilled and multi-disciplined, trained to the highest industry standards to recognise and respond to the challenges posed by the complexities of modern building services. Certain contracts demand self-contained manned sites and these are fully supported by our service response centre with 24/7 helpdesk with backup from the Mobile support teams providing a comprehensive solution to full facilities management of today’s complex building engineering. Ongoing investment in both technology and people keeps ECGFS ahead of the pack and has ensured that our response times continue to set the standard. 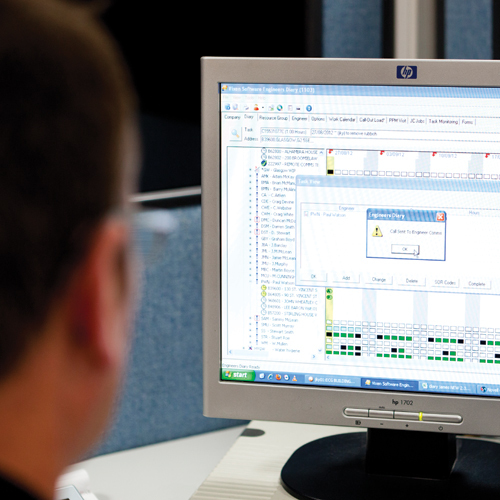 Our uniquely tailored Vixen CAFM system enhances still further the transparency we provide in all contracts and keeps Facilities Managers constantly in the loop with real time access to project status levels and work records. Our personnel training, with online interaction through our cloud system to ensure development, is focussed and timely. Our investment, for instance, in upskilling our site based engineers has resulted in increased value from a fixed price labour resource. Our Help Desk is uniquely supported by a Team of Technical Managers who are qualified and experienced engineers and are tasked with allocating each job, updating the Cloud based MIS and audits each job on completion. They are also on hand to advise and support on-site engineers should issues arise.